Healthy Eating for Teens - And Banana Pancakes! 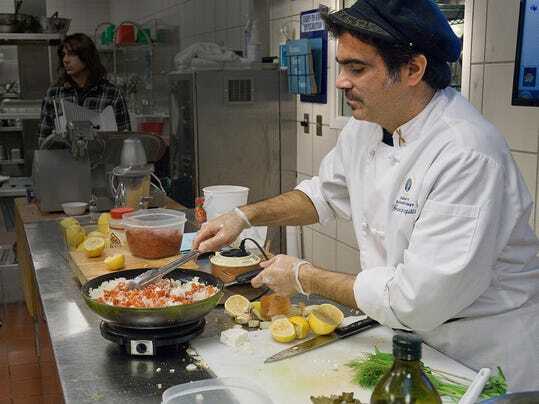 Chef George Rapitis will be here to cook us delicious banana pancakes! While we sup, he will be using his considerable knowledge/experience: Masters Degree in Holistic Nutrition, author, and instructor at Schoolcraft College's Culinary Arts School, to teach us that, yes, it's good and doable for us to make healthy eating choices.